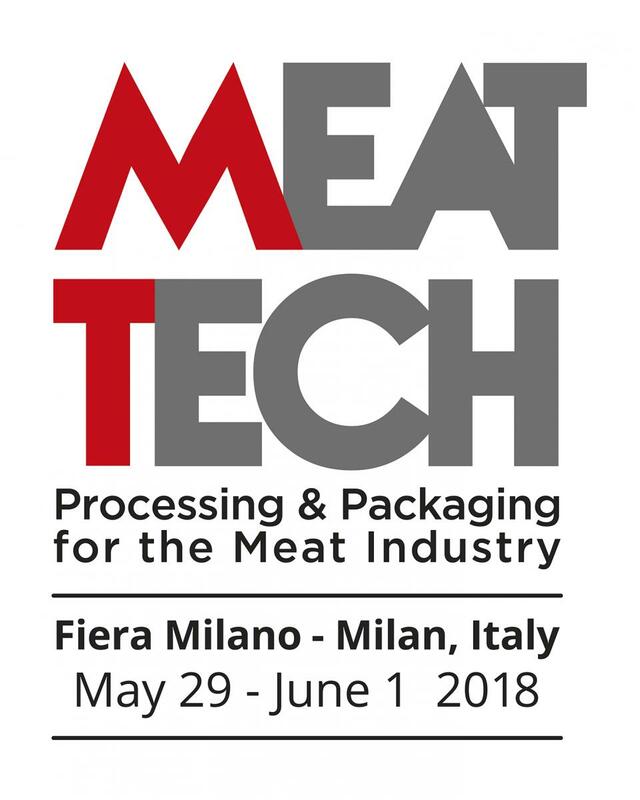 The MEAT TECH Fair will take place from the 28th May until the 1st of Milan (Italia). 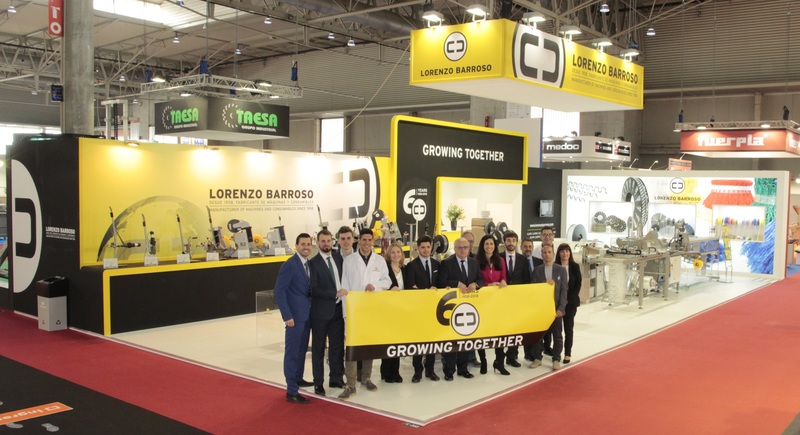 The DJAZAGRO Fair will take place from the 9th until the 12th of April in Algeria. The Exhibition PROPACK VIETNAM will take place from March 20th to March 22nd in Ho Chi Minh City.